Eyas Events were approached to co-ordinate the World Congress for The Camellia Association. The event was split into three sections entailing Pre-Congress, Congress and Post-Congress in three different destinations – London, Falmouth and Brighton. The group travelled by coach and visited areas of interest, whilst evening entertainment was also organised. We worked with the client committee and put together a programme of events as well as provide the registration platform for delegates. Registrations were collected and itineraries created for each track of the Congress. Eyas managed the entire delegate experience, from the initial registrations through to confirmation calling and handling any queries throughout the registration process. Travel was organised in the form of coaches and Eyas booked and managed all hotel bookings, meal arrangements and arranging activities. 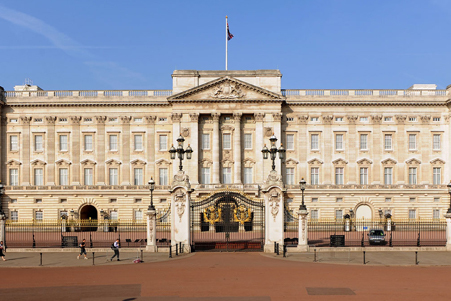 In total five tours were organised in London including an exclusive visit to Buckingham Palace and tea with Royalty. 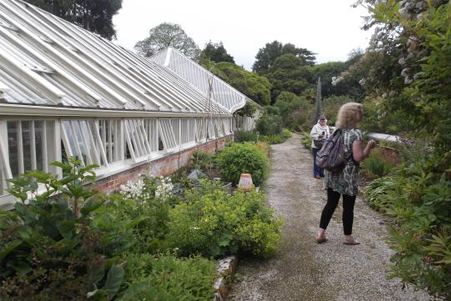 As well as this visits to a Gin Distillery, Mount Edgcumbe and Tregrehan Gardens were amongst the tour itinerary. 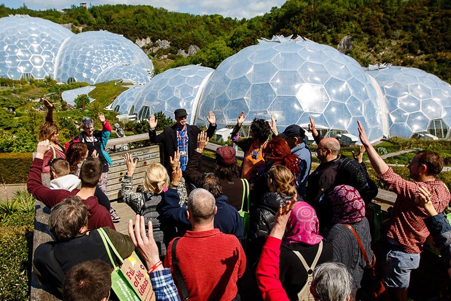 We also exclusively hired The Eden Project for a tour and gala dinner.